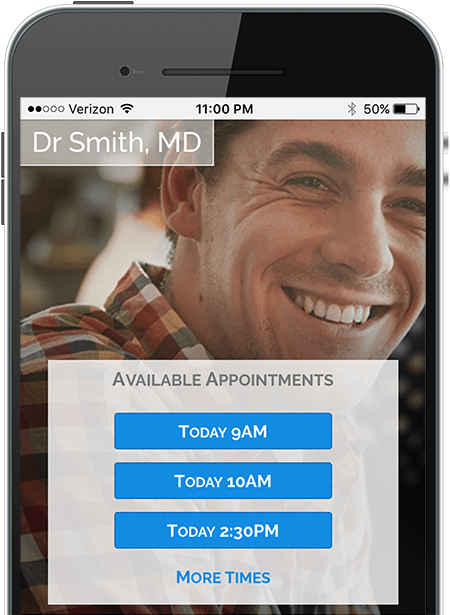 Show your open appointments on the front page of your website, and let patients book from any device. "The last thing you want to do is feel crummy in a waiting room with other people. 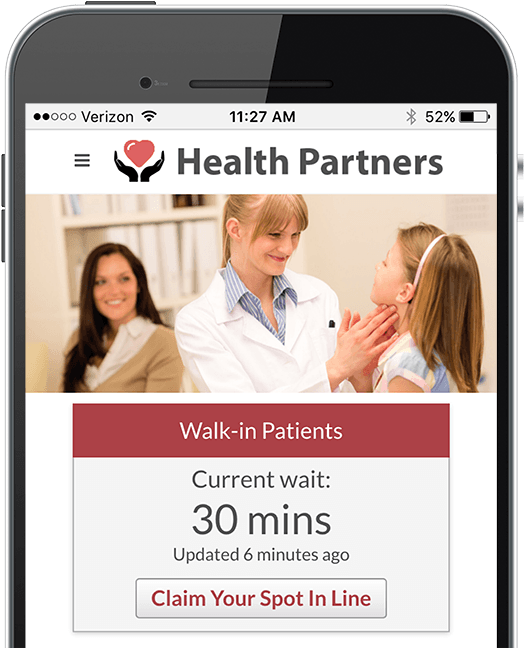 NextPatient allows you to feel crummy at home." 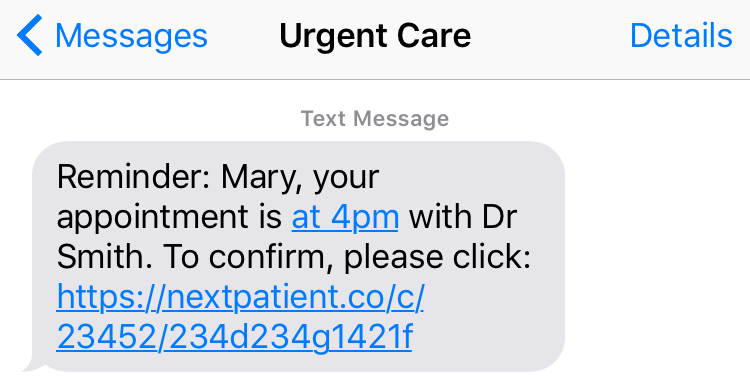 Within minutes of leaving your office, the patient gets an email or text asking them to rate their experience. 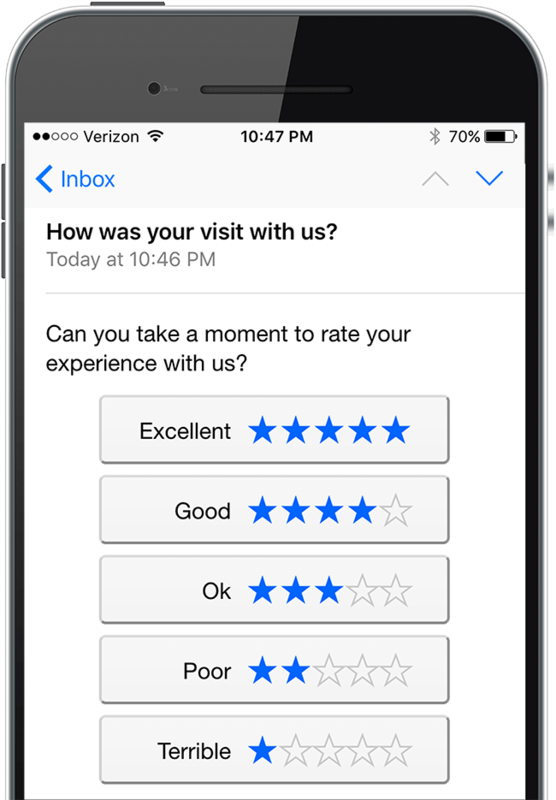 Discover service problems before you read about them on Yelp. 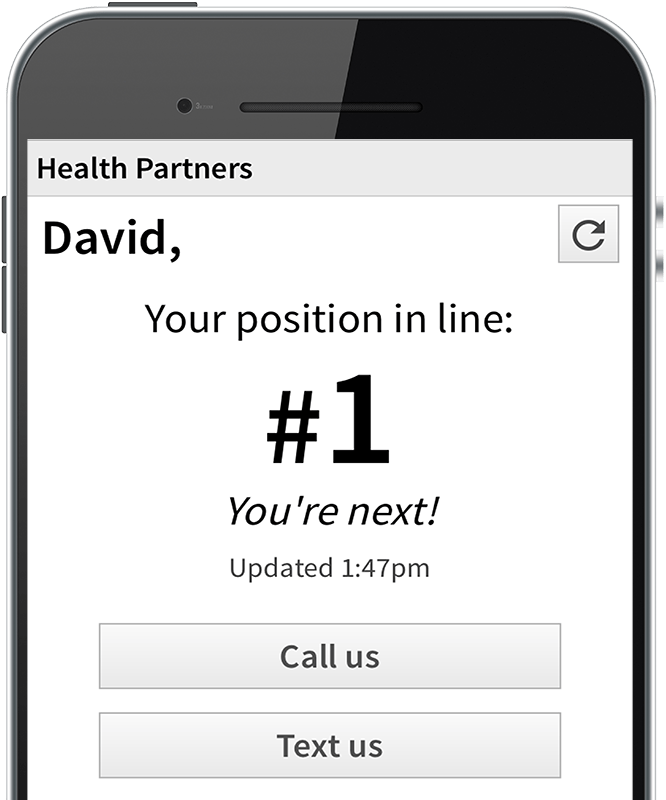 Fully automated with CareCloud integration.